Playing with colors, brushes and textures I have created this cute wallpaper to celebrate the New Year 2011! 2010 was for me a really bad year so i can't wait to step into the new year 2011 that I hope it will be so much better! Enjoy my new wallpaper! I wish you all the best and a Happy New Year! 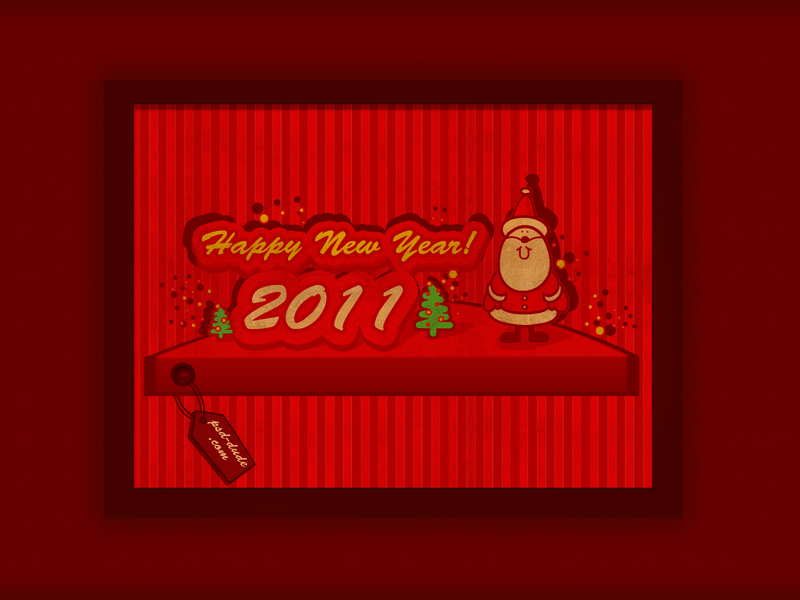 4 comment(s) for "Happy New Year 2011 Desktop Wallpaper"